The terms for all elected chapter executive board positions expire on December 31, 2008. If you are interested in running for any of the positions, please contact Bob Soskis, Chairman of the Election Slate Committee as soon as possible. Nominations will be accepted at the October 6, 2008 chapter business meeting. Nominees for elected positions must be present at the October 6, 2008 meeting to accept the nomination. Nominees who are absent will only be considered if they notified the Executive Board, in writing before the meeting that they will accept the nomination. Elections will be held at the October 22, 2008 chapter business meeting. 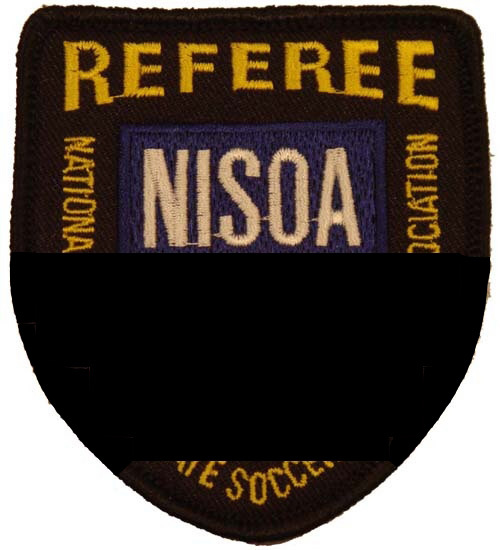 The NY Metro ISOA Executive Board requests our members honor the memory of Dr. Raymond Bernabei, by wearing a black ribbon or wrapping black tape on their NISOA badge for all intercollegiate soccer matches until September 15, 2008. Please click on the thumbnail for appropriate ribbon placement. It is with great sadness that we must inform you that Dr. Ray Bernabei passed away on Friday, September 5, 2008 from complications that resulted from his illness. We will inform you as soon as the family notifies us of the arrangements for the funeral. Let us continue to keep them in our prayers. 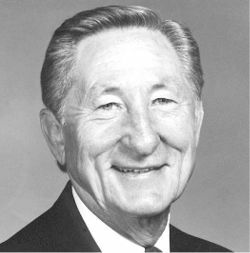 Dr. Bernabei has been NISOA’s only Executive Director, serving in that role since 1975 and for most of us, the face of NISOA. He will be missed. At least 72 hours before the match, the assigned referee will contact both of the assigned assistant referees to confirm the assignment and coordinate specific details. If you use email or leave a voice message, you must make sure you get confirmation that the message was received. 48 hours before the match, the assigned referee must make sure both assistant referees have confirmed the assignment or attempt to contact them again. If an assistant referee has not been contacted by the referee, the assistant referee must contact the referee and the other assistant referee to confirm the assignment. At this point, telephone contact is preferred to email. 24 hours before the match, if all three officials have not been in contact with each other, we strongly recommend the referee and the assistant referee contact the match assignor and advise them of the situation while continuing attempts to contact the unresponsive official. This procedure will only break down if ALL 3 officials do not do their job.